Have you ever felt uncomfortable in a public restroom or out of place on campus? LGBTQ students look for more than party scenes and on-campus coffee shops when choosing a college; they look for a place to feel at home. Fortunately, schools around the country offer pride events, gender-neutral living situations and supportive guidance that give students the freedom and safety for self-expression. 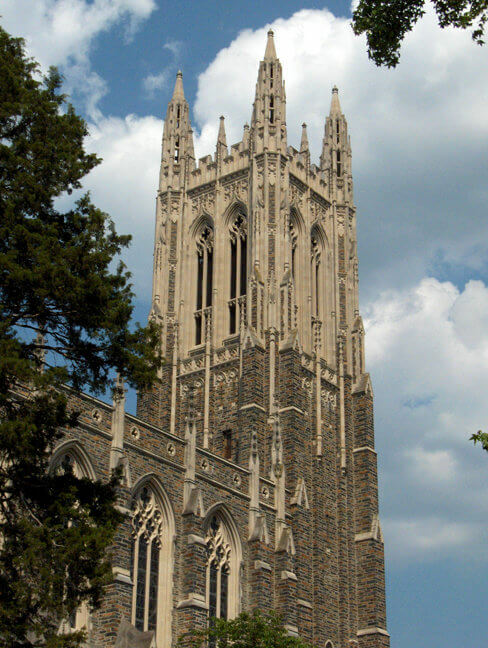 Keep reading for the 10 best colleges for LGBTQ students. College is best described as a journey with a destination in mind, but there’s no GPS and you’re blindfolded behind the wheel. To ease the trip for the LBGTQ community, Brown gives its students a real life guide with the Renn Mentor Program. Students connect with faculty members who are already “out” to give them positive guidance. If you need advice without wanting to see a mentor, you can go to Brown’s website and check the “Guide for Trans and Questioning Students” under the campus life section. It’s like the Ned’s Declassified School Survival Guide for LGBTQs, with advice from students in the same shoes. 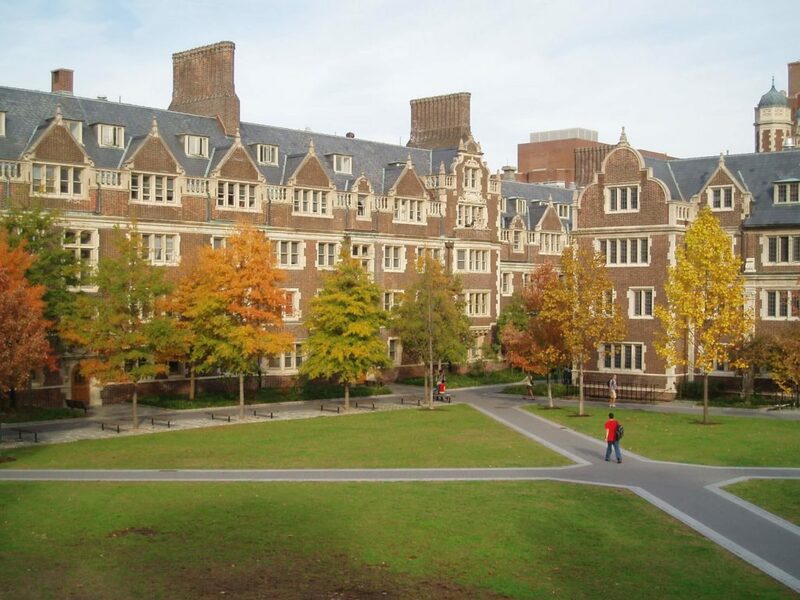 UPenn knows the detrimental consequences of assumption, especially when it comes to members of LGBTQ community. To eliminate confusion on preferred names and pronouns, UPenn provides a database on its website for students to self-identify. If you’re looking to get involved, one of the best ways is to join the Lambda Alliance. These proactive students gather resources and host the events for the LGBTQ community. One of their upcoming events, “Queer Moment with QSA,” will bring together the queer community with food, drinks and open discussion. If you’ve never heard of National Coming Out Day, it’s a national holiday that falls on October 11 to associate positivity with coming out. UC’s LGBTQ support organization started the Coming Out Stories project in order to get everyone in on the celebration. The project combines written stories and videos of people coming out to inspire others. If you want to get involved in an LGBTQ support group, the search won’t take long. UC’s “Asexuali-tea group” allows anyone from the asexual to the hypersexual to discuss their problems or satisfy a burning curiosity on asexual relationships while, of course, sipping tea. 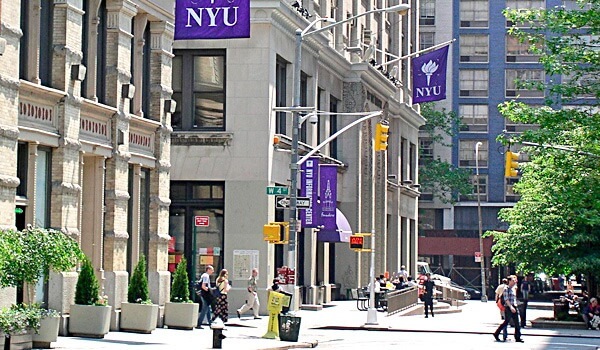 Whether you’re transitioning or have already transitioned, NYU’s healthcare doesn’t discriminate based on gender identity; there will always be a trained professional ready to help. Any student can receive hormone therapy and even a free confidential HIV test with emotional counseling available throughout the testing process. If you’re looking for a supportive group with a snappy name, look no further than the T-party. The T-party gives transgendered students the chance to discuss anything from gender identity to stat homework. Ithaca ditches the outdated ideal that life is easier inside the closet by providing an “Out and Proud” section of its Ithaca College Center for LGBT Education, Outreach, and Services website. The site spotlights professors, coaches and advisors that proudly identify with some part of the LBGTQ community. Students have clearly identified mentors, and get to see a real life display of pride and acceptance in the workplace. The recent football national champs have taken a big step in the eyes of the LGBTQ community. The transition of transgendered and transsexual individuals requires more than just an infirmary nurse; OSU’s health coverage now includes transitioning hormones. OSU also shows their support by offering scholarships to transgendered individuals that showcase leadership within the community. Shea Murray, a baseball player and sophomore at OSU, sees LGBTQ friendliness on a daily basis. “Being one of the largest institutions in the country, you get a hodgepodge of cultures, languages and mindsets. With this mix of people all in one place, it’s hard to think it’s anything but the norm to see people with different sexual or gender preferences than you,” said Murray. 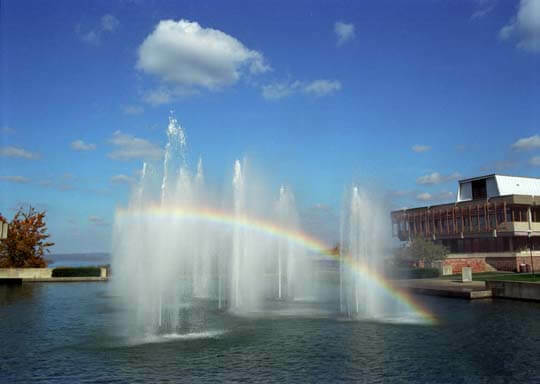 Back in 1971, UM developed the first LGBTQ resource center, and the program has continued to thrive for the past four decades. If you’re an ally looking to keep the support flowing, UM has the Ally Development Program, which trains new members every semester on how to understand the experiences of those who classify as LGBTQ. UM graduate Ryan Christopher commended the university’s tolerance. “Overall, UM promotes diversity and equal rights, taking all student feedback into consideration and responding to acts of injustice in a timely manner,” said Christopher. The school also developed an LGBTQ dictionary on their support organization’s website to build on LGBTQ education. For anyone lost on the constantly expanding terminology, the Spectrum Center defines terms like “cisgender” and “intersex” so you never feel the need to Google a conversation. According to the National Sexual Violence Resource Center, rampant issues of sexual assault and violence on college campuses prove even more prevalent for the LGBTQ community. Emory regularly trains its staff on how to both prevent violence and aid survivors with counseling and psychological services. In addition to individual attention, the school hosts events including the Emory Pride Drag Show. Since 2004, the show has brought both students and faculty to the stage to perform their hearts out. The money students pay to see professors and peers dress in drag goes straight to keeping the campus LGBTQ support organization thriving. This year Duke launched WE Magazine, a publication devoted to giving a voice to diverse gender and sexual identities. Members of the LGBTQ community and their allies can submit poetry, fiction and photographs to spark discussion and achieve self-expression. Along with the magazine, every year the school hosts North Carolina’s Annual Lesbian, Gay, Bisexual, and Transgender Festival on campus. After running through East Campus for the Pride 5k, the Blue Devils represent in the festival’s parade on a student-created float. Though the festival only occurs once a year, sophomore Gabby Ocampo said discrimination shouldn’t be feared. 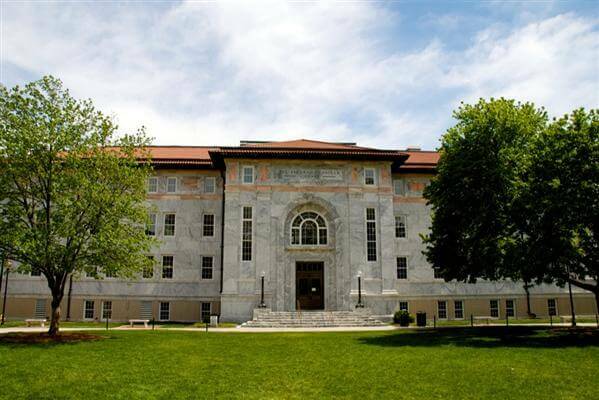 “It is an openly friendly campus to people of all orientations. If any unfriendliness does occur, students are quick to defend the LGBTQ student,” said Ocampo. Channeling a history of social activism stretching back more than a century, Oberlin now advocates for the LGBTQ community on and off campus. 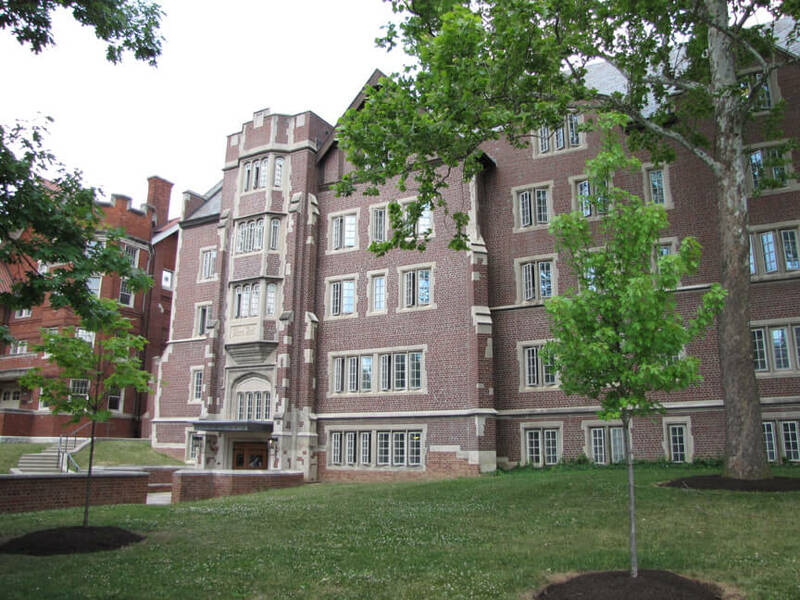 With its gender-neutral housing, Oberlin joins the handful of colleges offering more thoughtful living options. Once moved in, students can attend events including the My Name is my Own series, showcasing lectures, film screenings, performances and group discussions that allow students to pick the brains of national queer scholars. 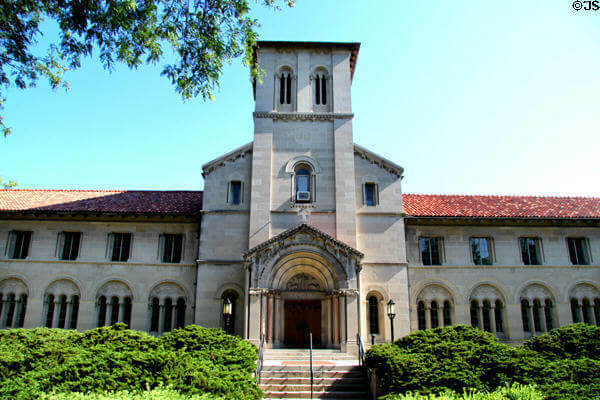 To keep the community educated and informed, Oberlin archived the school’s extensive LGBTQ history with the Oberlin College LGBTQ Community History Project, which brings together personal essays, history of activism from as far back as the 1920’s and transcribed meetings from their Lesbian, Gay Bisexual Alumni group. Pride in the past and the present makes the future at Oberlin very promising. See where schools landed on our previous ranking of the top LGBT-Friendly campuses. Want to know what actual LGBTQ college students consider when they pick a college? LGBT students need to factor an additional component into their college searches. And with recent LGBT collegiate issues abounding, have certain schools developed reputations with the LGBT community? So, where do LGBT students start when looking for colleges? What factors go into the decision? As expected, factors like cost, location and size play a huge role, but ultimately it may be ais a gut decision made by each student individually. 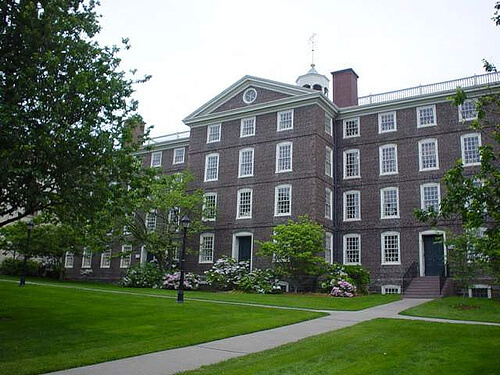 “For me, personally, LGBT tolerance was extremely important when looking at colleges,” said Zoe Travis, sophomore at Smith College, one of the most “predominantly queer schools” in the country. 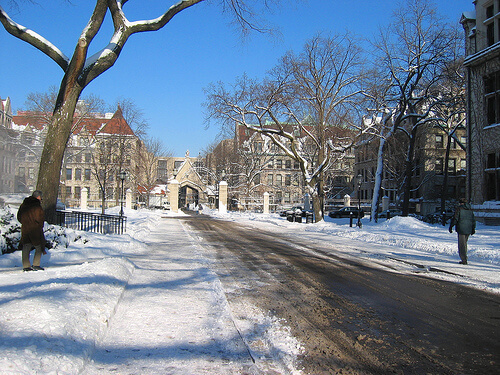 Schools that offer liberal arts educations tend to portray liberal, political and social college atmospheres to potential students. “I was picking schools I knew I could be out at, so I was looking at really liberal schools, academically, socially and environmentally,” said Andrew Reighart, a sophomore public policy major at St. Mary’s College who didn’t choose to come out until college. Additionally, schools in cities, where more people live closer together and where there are more culturally diverse events, present more opportunities for diversity and therefore have more liberal atmospheres. Hor said these reputations weighed heavily into his final decision of GWU. Except for one northeastern campus, Hor exclusively applied to urban schools. “In general, urban areas tend to be more liberal, typically you will find more registered Democrats there and Democrats are more willing to be tolerant of many social issues, including LGBT tolerance,” Reighart said. Stereotypes of schools vary from student to student, however, and Reighart emphasizes that it is impossible to accurately label each school. The existence of LGBT-oriented clubs and organizations is a good indicator of a school’s LGBT population and community. Finding the right college is a different journey unique to each student, regardless of sexual orientation. 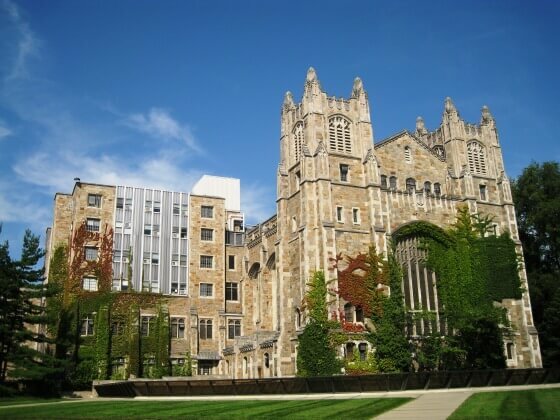 It’s important to keep an open mind when looking at prospective schools and to listen to a gut reaction about the feeling of a place—oftentimes it could be a deciding factor. 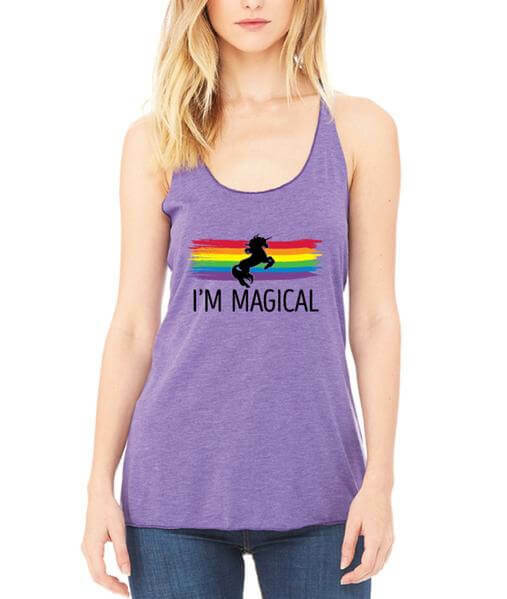 Show your LGBT pride to the world.